What if there is flood at your neighbour's place or part of the wall falls down? What if there is flood at your neighbour’s place or part of the wall falls down? We deal with these situations on a daily basis. There might be flood at your neighbour’s flat or part of the wall may fall down. 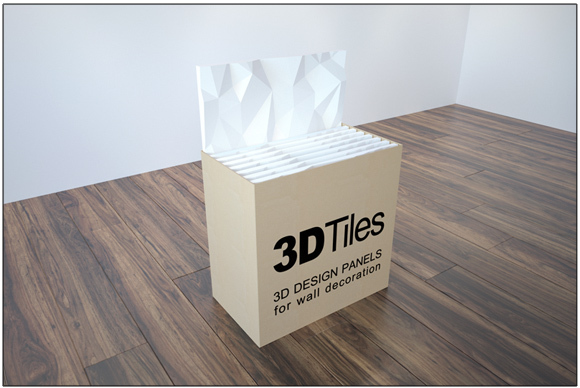 What to do and how to protect 3D wall panels? In case of flood, remove moisture from the room. If it is warm outside, air out the room. If you have acces to dehumidifer, use it. An important factor is how long the panels have been under water. If panels have not been under water for a very long time, they will probably not be permanently damaged. However, if 3D panels are mechanically damaged, they can be repaired with gypsum fillers. If panels have been severely damaged, they can always be replaced with new panels. Replacement of all 3D panels is not necessary. Only the damaged ones need to be replaced.